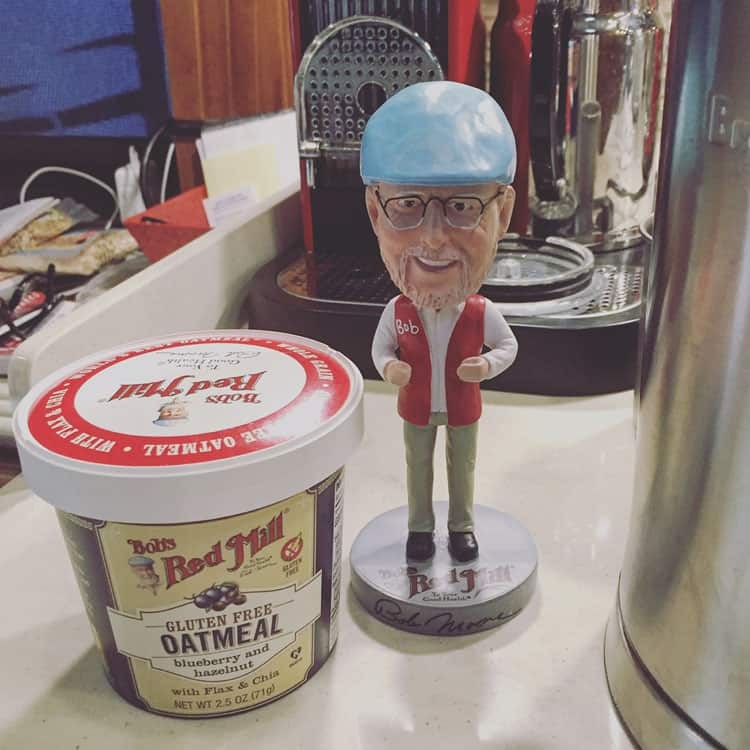 I love Bob’s Red Mill. Love them. Love them. Love them! Our local grocery store in Berkeley carried a huge amount of their products and we bought buckwheat flour to make crepes, waffle mixes and various beans to make soups. We are big fans of the food, but I knew very little about the company. When we planned our itinerary for the summer we knew we were going to spend some extra time in Portland given it was candidate #1/2 for our next home. I had big plans for the various restaurants we were going to eat in since I had been missing San Francisco’s culinary scene since we left. Portland filled a gap in my epicurean soul. 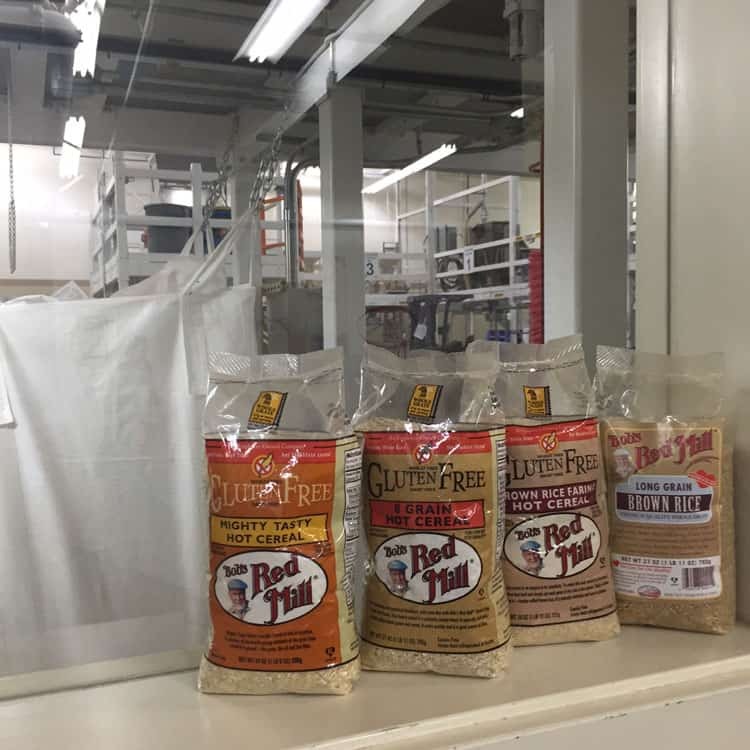 I also knew that Bob’s Red Mill was based in the Portland area so I reached out to them for a tour to learn more about this company whose products I absolutely love. I took the public factory tour which is 90 minutes long and is given every weekday at 10 and 11:30. It’s an excellent tour! Our guide was so knowledgeable on the company history and products, I was extremely impressed! We spent a while in the gluten free factory area. The company has completely separate facilities for conventional and gluten free fabrication and they take cross-contamination seriously. It was also the cleanest food or beverage factory that I have ever seen. They have that expression it is so clean you can eat off the floor…I would do that at Bob’s Red Mill! The francophile in me loves the fact the the stone mills are French buhr millstone hand-quarried in La Ferté-sous-Jouarre, a little town in north-central France that has been supplying stone for centuries, including the Roman empire. A critical aspect of working with these mill stones is that they never run out of grain. If empty, the top and bottom stones rub against each other and burn. 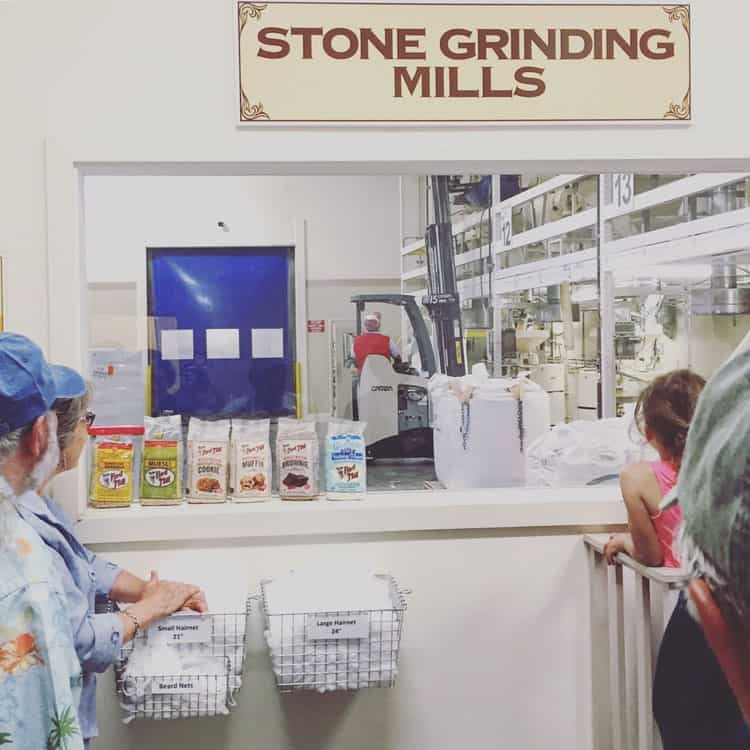 Our guide shared a cute story about the origin of an expression I am sure many of you know: “keep your nose to the grindstone,” I won’t share the details, you need to go on the tour! And how many of you have kids that did plaster of Paris projects in school? Or [yuck] had a cast? The name plaster of Paris was derived from the fact that the finest plaster in the came from Paris. So when people ordered plaster, they requested plaster of Paris. 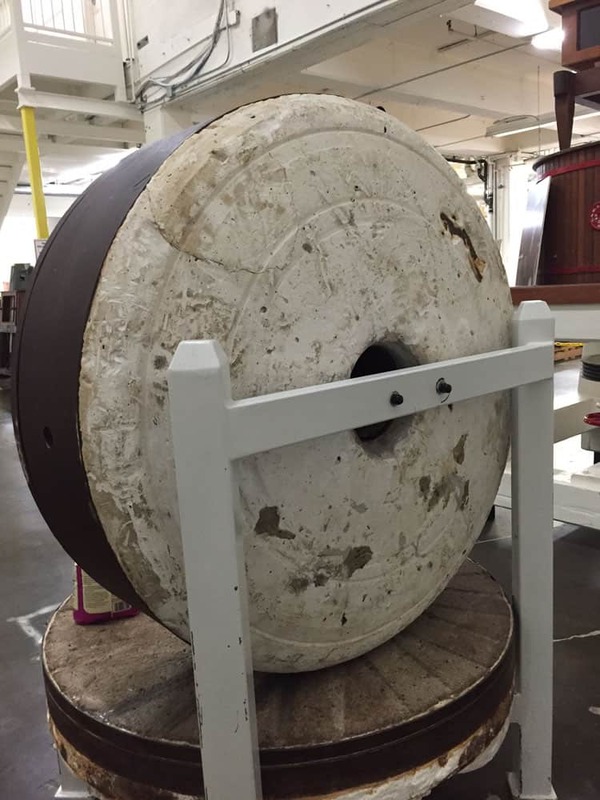 The plaster was used to keep the mill stones in place on the back of the apparatus. 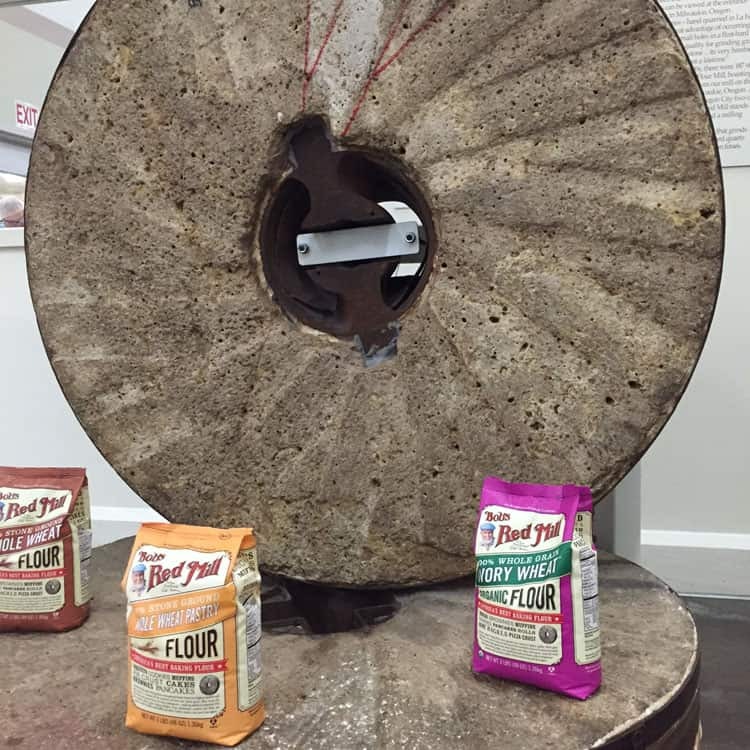 Bob’s Red Mill is using more advanced equipment today, but inside the steel and metal are still French mill stones. And you can see the results of their work in the clear packages (except the flours) that their products are sold in, so that you know exactly what you are getting. I have had the privilege of working at three companies in which the founder was still around. Their presence adds another layer of passion and pride that is hard to replicate once they leave. They are the keepers of the history, the raison d’être. 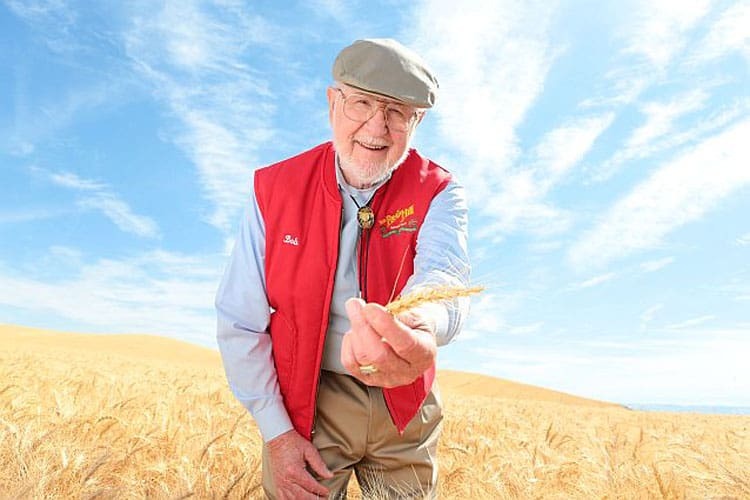 With Bob’s Red Mill, it’s Bob Moore, along with his wife Charlee who continue to inspire its employee owners to craft some of the best whole grain products in the business. He’s 87 years old and still goes to work everyday! 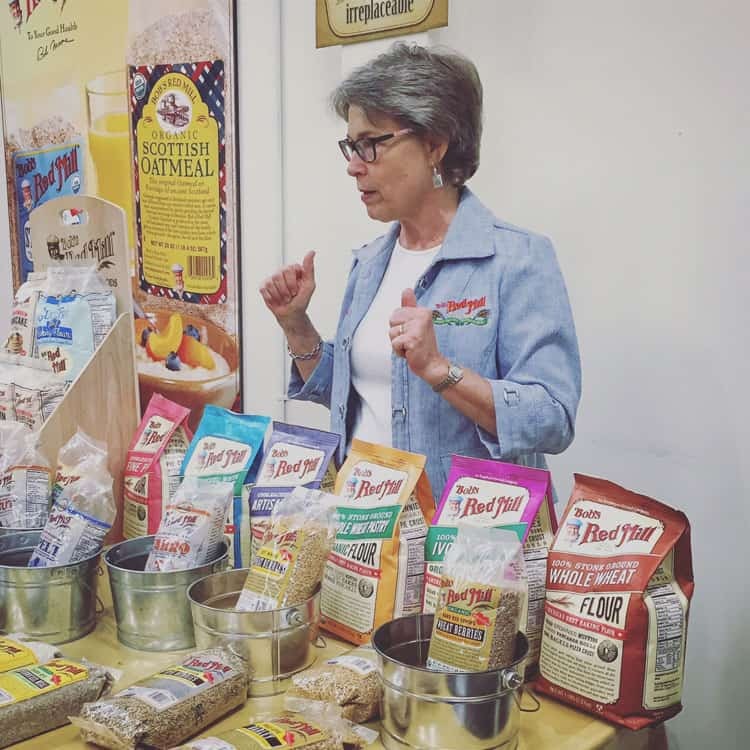 Bob and Charlee came to Portland to retire, but in their efforts to eat healthy, particularly focusing on whole grains, they realized the market for these types of products was severely lacking and they decided to create their own. 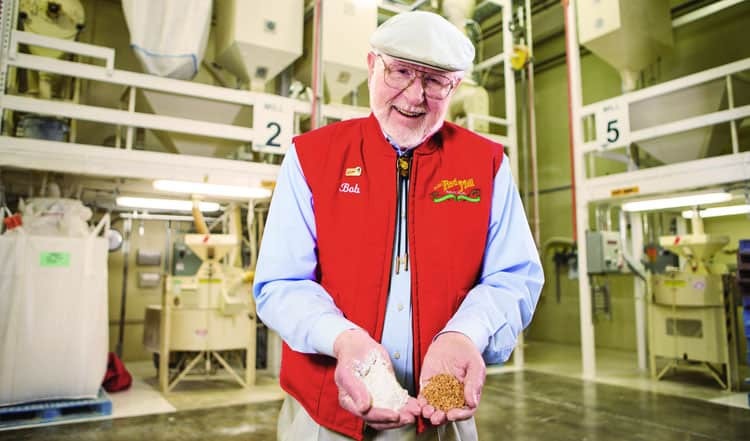 There are 189 cities in the state of Oregon and the Moores took to weekend roadtrips looking for old milling equipment to buy to create their original manufacturing site, a red mill. Unfortunately that red mill burned down, but Bob rebuilt and today they are in their third facility with 400+ employee owners and a never-ending devotion to healthy eating. The range of products they offer today is nothing short of spectacular! 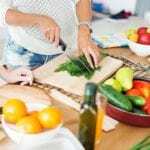 There are 366 products all of them created with the goal of getting people to eat more whole grains. Bob sources his ingredients from select farms ones that have been identified as having preserved heritage seeds and that are non-GMO. When Bob says “to your good health” he means it. 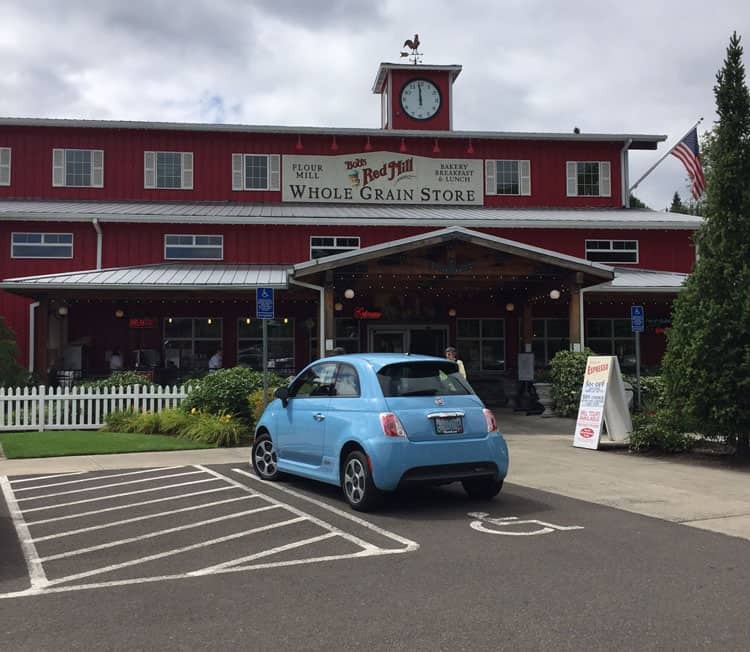 After you complete your tour, for an added treat go to the mill store and restaurant one mile down the road. We did some serious damage at the store! We stocked up for the next few months on the road when we’ll be deprived of access to a lot of healthy food. Okay…we also bought some oatmeal cookies that were too die for! Two new products we bought at the store have changed my life! The three different rices that are in the mix: whole grain brown rice, Wehani (not sure what that is) and Black Japonica offer just the right balance of texture and flavors, earthy, but not like eating hay. We went back and bought more. I will continue to seek this out in every store I go to! I’m in love! The other product (of the many, many we bought) I picked up is their new oatmeal on the go cups. I have tried plenty only to find them too sweet, too dry or too clumpy. The morning after my tour, Mr. Misadventures went off to do a sunrise shoot at Oneonta Gorge so I was on my own for breakfast. I fixed myself the blueberry and hazelnut cup with a coffee. I don’t even like blueberry that much, I will eat it in things, but I don’t seek it out. Mr. Misadventures loves them, so this cup was meant for him, I grabbed it by mistake. I’m glad I did, because I love it! Not too sweet, great texture. Plus, I wasn’t able to finish the whole cup and I ate some cold later. I have NEVER eaten cold oatmeal. These cups are perfect for us on road days and I can see how they are equally perfect for office breakfast and to give to kids on the way to school. I love the fact that both blueberries and hazelnuts are one of the many bounties of Oregon. 95% of all hazelnuts in the US come from Oregon! That’s staying local, supporting local farms and sourcing close to the heart. Another reason why I love this company. 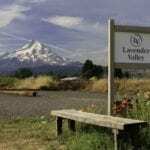 If you are in the Portland area, I highly recommend you seek out this free tour, it was fun, educational and a great way to learn more about a small food company that is making an effort to feed the world in a healthy and delicious manner. Plus, they are just good people. How about you? 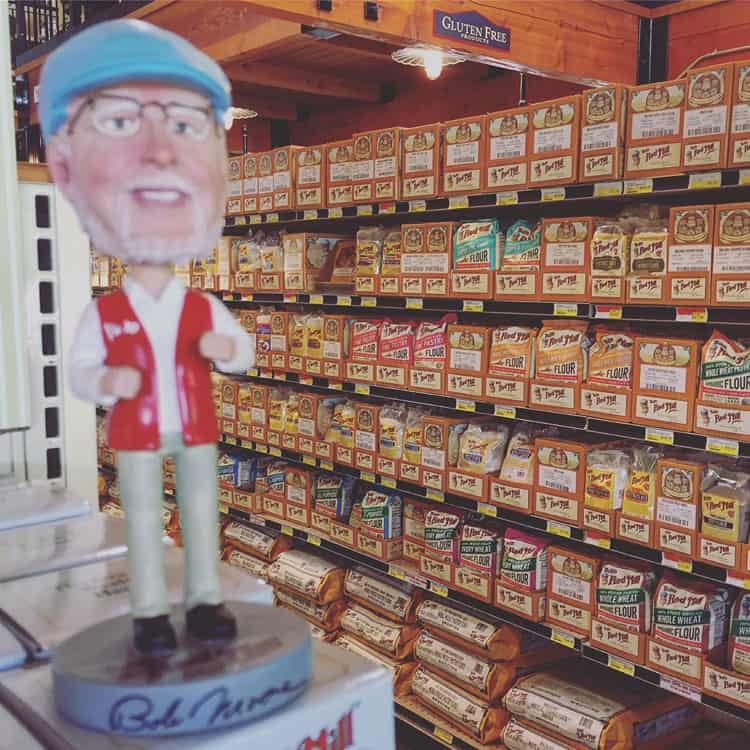 Have you tried Bob’s Red Mill? What’s your favorite product of theirs? Will you be seeking them out? I never knew there were so many different varieties and blends of oats. My husband just started a low carb no sugar no flour diet and we have had to explore different flours and stuff to make him some bread! 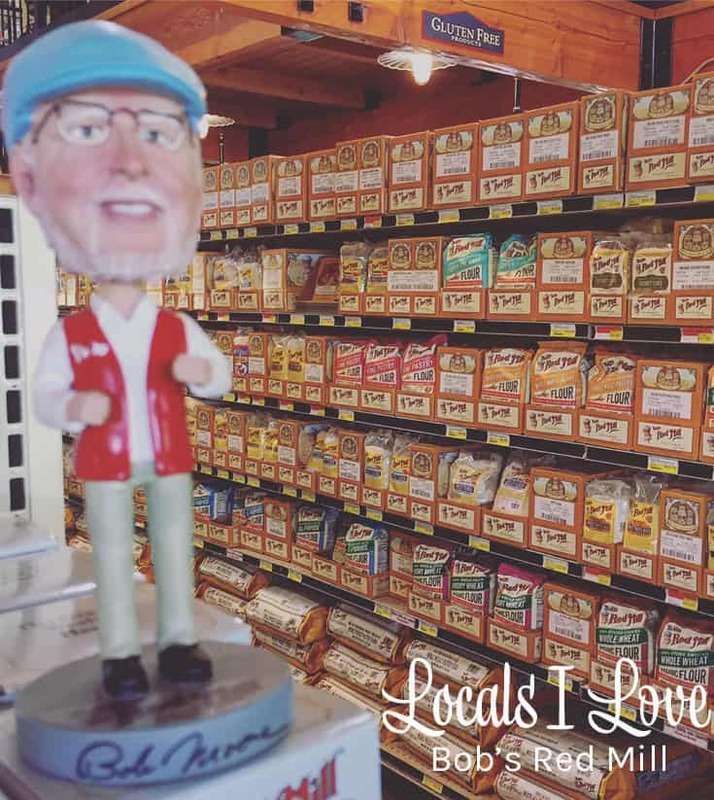 @Shana, they have TONS of different flours, Bob’s Red Mill will definitely help with your husband’s diet! I love Bobs Red Mill products. I too would buy a lot in that store. @Tara, what’s your favorite product of theirs? I would like to try some of their products. Bob and Charlee seem like nice people. I need to find out what wehani tastes like. @Olivine, great people make great products – try them out and you’ll see! @Amy, definitely do and let me know what you think! 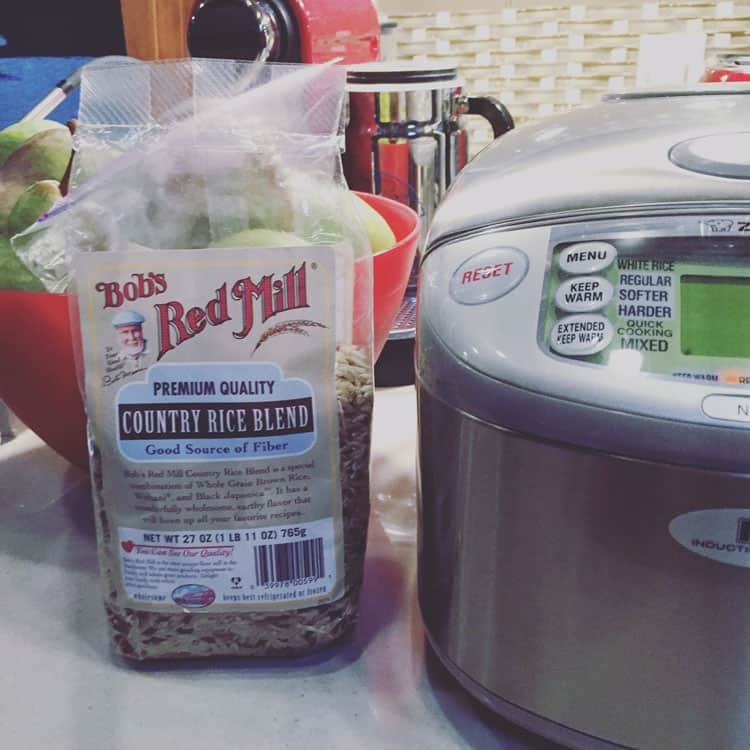 Bob Red Mill products are excellent! I love all of them. @Rachel, definitely do, it is so interesting! I didn’t realize the line was that extensive. I am completely impressed and eager to try some more varieties! @Liz, there are so many, it’s awesome! 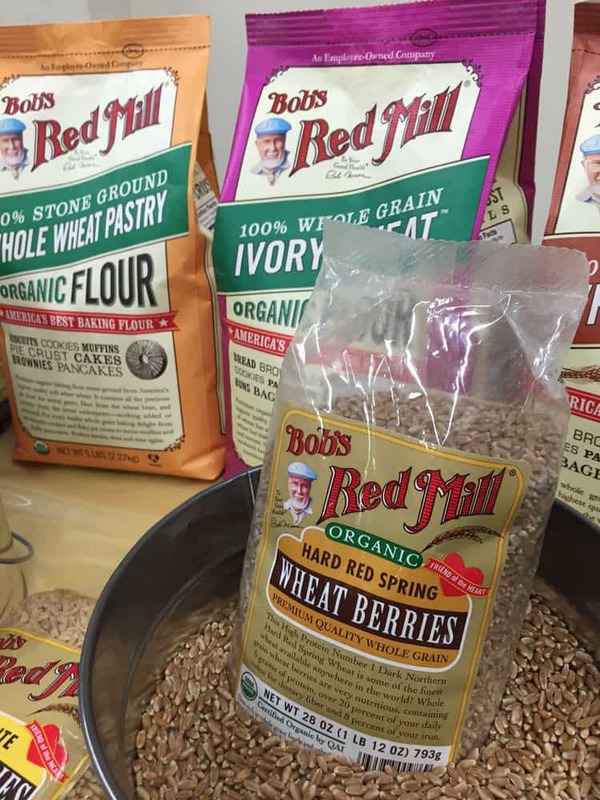 i havent tried bobs red mill but their flour products sound amazing. Love the photos. @Enricoh, you should definitely give them a try! Red Mill is such a great product. How cool you got to tour it. @Lisa, I feel lucky to have visited! Not sure they have these products in Canada, but I’ll sure look. Would love to try them. @Caroline, I believe they do carry them in Canada! I’ve never tried Bobs red mill. I’ve heard some great things and I know I need to give it a try. @Katy, definitely do! They have SO many products there is something for you to love I’m sure! I love Bob’s Red Mills! I buy there pancake batter all the time! We buy a lot if reds products because many are gluten free, for those of us with sensitive tummies. @April, I can tell you firsthand after doing the tour, they take gluten free seriously! Hey I will have to look for more of the products! What a fun tour you gave us of the product line! @Rosey definitely do, they are spread out all over the store, so keep an eye out! I love companies that started small and eventually proved themselves to the world and became successful! It’s so nice to be able to do a tour here! @Elizabeth, me too, especially when they are as kind and gracious as Bob’s! So many wonderful products! What a fun tour. I would love to try the Country Rice Blend! !